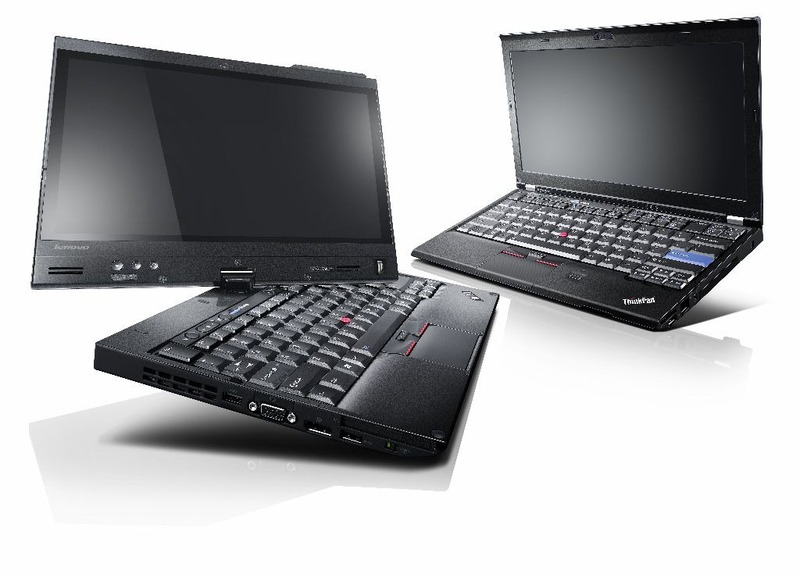 “This is subject to change, but we hear the #thinkpad X220 & X220 Tablet will go on sale April 19th! #lenovo” the tweet says. My question if the tweet refers to a worldwide start remains unanswered. The X220t product homepage (links and datasheet below) still does not say when the 12.5 inch Windows 7 Tablet PC will be available. German online price comparison portals list several models but most state “Liefertermin unbekannt” (delivery unknown), though some claim to deliver within 1-2 weeks. I’ve summarized the feature set in this German article. Most impressing are up to 16 hours of battery life, most annoying is that the promised USB 3.0 port is limited to the Core i7 model. The other X220t models have three USB 2.0 ports.